Check out Amazon Store for everything on your stainless steel jewelry wishlist! Stainless steel jewelry is very strong. Stainless steel jewelry is hypoallergenic. Stainless steel jewelry is affordable. Stainless steel is associated with strength and masculinity. Think about that Arch in St. Louis, standing 630 feet tall for the last 45 years. It is clad with stainless steel, and it looks just as beautiful now as it did in 1965 when it was built. 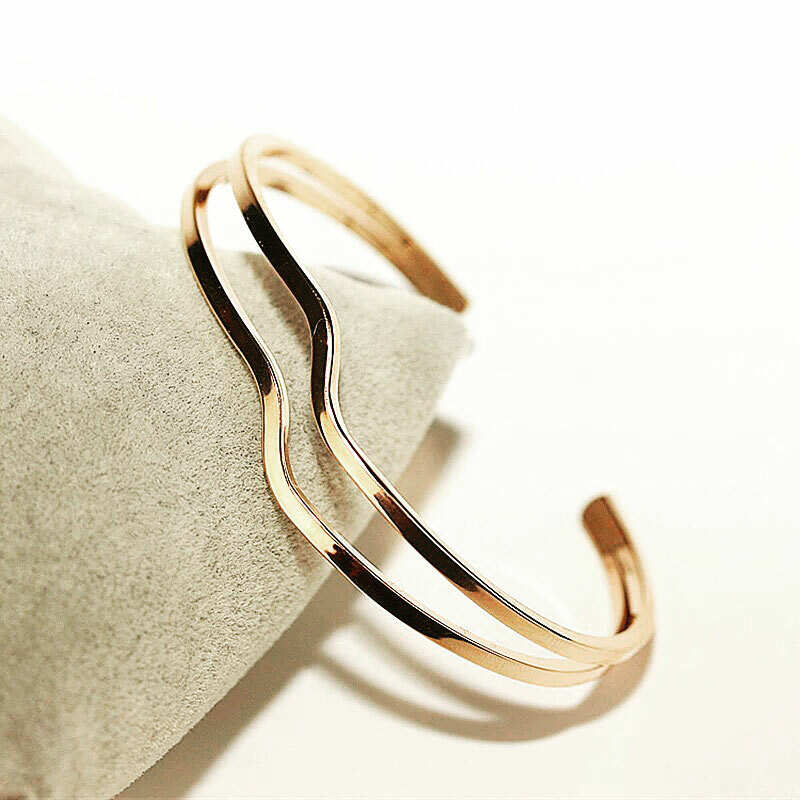 Any jewelry item that will be worn continuously, such as watches or wedding rings, or even stainless steel jewelry chains, would greatly benefit from being made of stainless steel. I actually had two gold cubic zircona rings get flattened into oval shapes while they were on my finger when I was moving some furniture. That would not happen with a stainless steel ring. So no matter how hard you work or play, your jewelry will look great for years to come. Many people are allergic to nickel, or even some of the other metals found in gold and silver jewelry in trace amounts. Jewelry made of those other metals can trigger allergic reactions when the jewelry is worn for even a short amount of time. 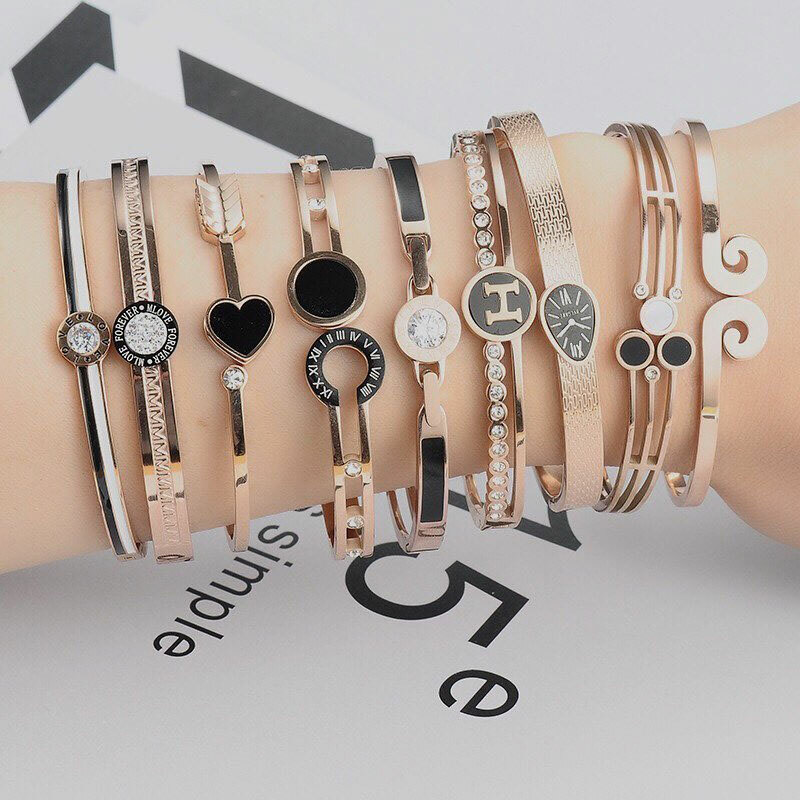 Stainless steel is much less likely to cause any allergic reactions at all, so that means jewelry items such as wedding and engagement rings, watches and earrings can be worn for long periods of time without fear of triggering allergic reactions. Most stainless steel jewelry can be bought for under $50, depending on the type of gemstones that are incorporated into the design. I have a beautiful stainless steel cubic zirconia ring that I absolutely love which cost me $19.99. It’s a year old, and I have worn it almost every day since I got it, and it still looks new. What a great value for under $20! Because it is associated with great strength, stainless steel jewelry is a great choice for men. Many jewelry designs have been created for men with stainless steel, so there is a huge selection to choose from. 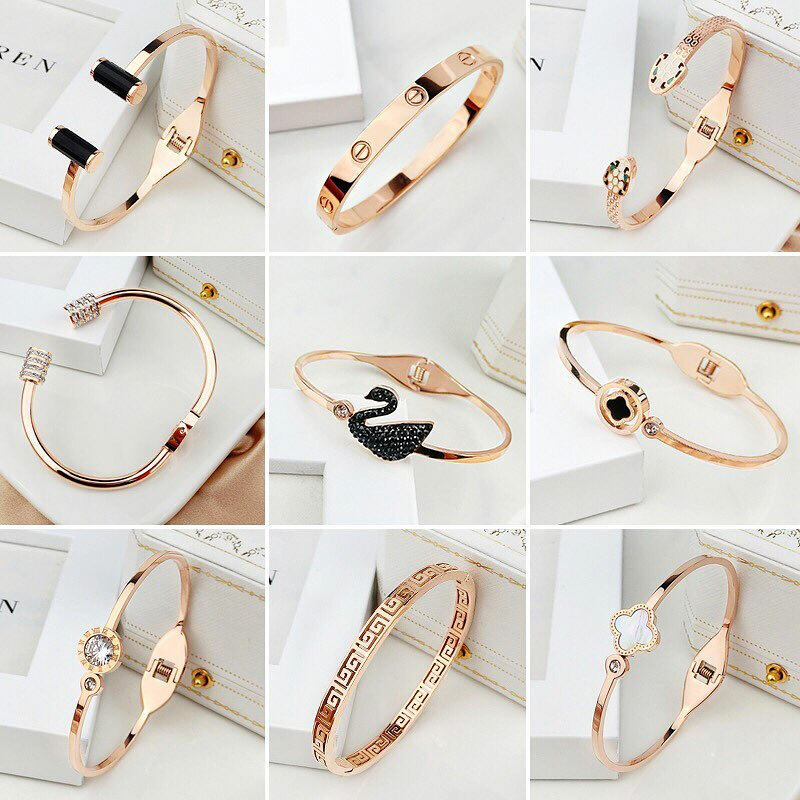 With traditional metals, like gold and silver, most jewelry that is created is for women, so having this large selection of men’s stainless steel jewelry is wonderful for those guys who like to wear stylish, durable rings, watches and chains. There are also many items for women in the stainless steel category, so ladies, don’t write it off as just for men! As I mentioned above, I have a stainless steel cubic zirconia ring that I absolutely love. Stainless steel is a great choice for jewelry because it is strong, hypoallergenic, affordable, and versatile enough for anyone to wear. Do yourself a favor and head out today to take a look at the great selection of stainless steel jewelry available just about everywhere! 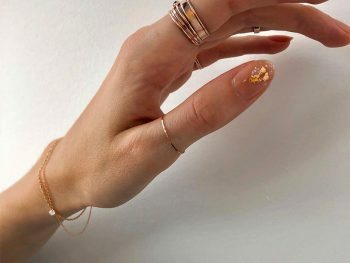 Previous Post: « The Big, Beautiful Cocktail Ring: It’s Back!